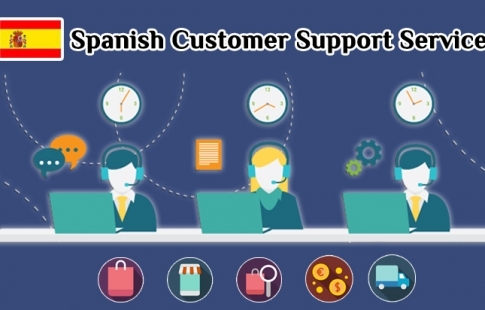 4 Reasons Spanish E-Commerce Call Center Services Are Booming / Posts Tagged "Spain based call center"
Call centers are essential for every business. No matter, whether a business firm deals in FMCG products or software services, offering timely services to customers matters a lot. 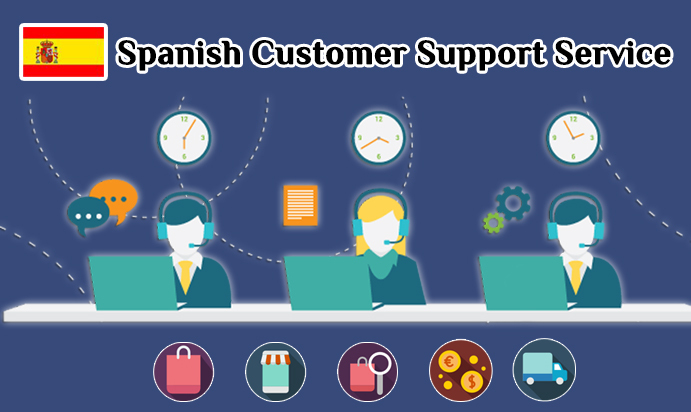 In the context of Spanish call center ..